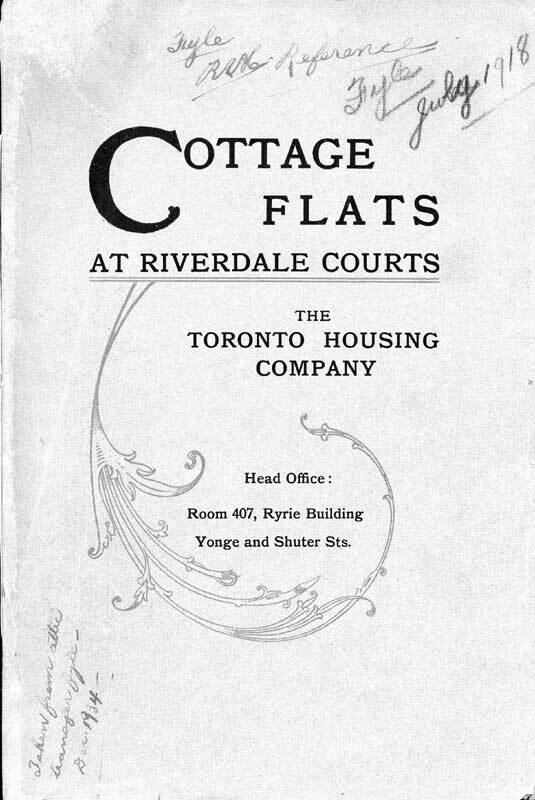 As the period of annexation subsided, so too did new housing construction. With the return of veterans and the increase in immigration following World War I, overcrowded and deteriorating housing conditions emerged as a serious problem. As a result, the City made its first great foray into social reform, extending public controls over formerly sacred private property rights. 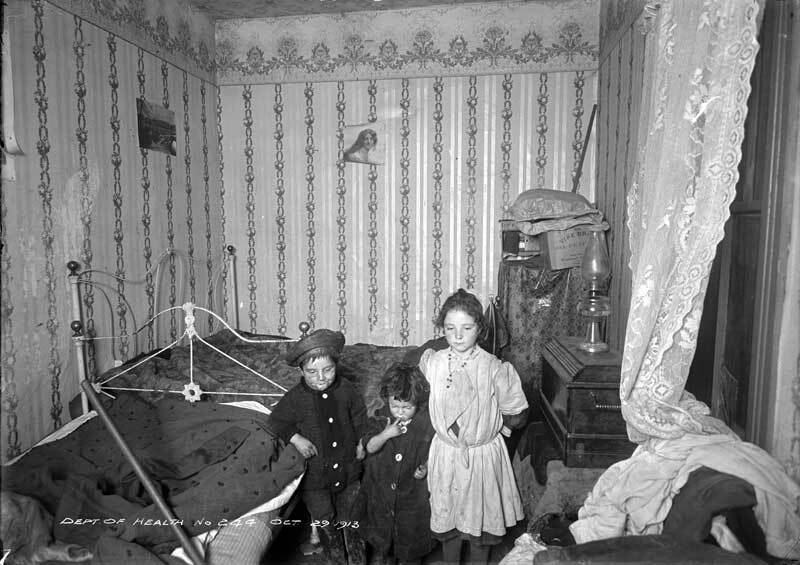 Between 1913 and 1918, 1,600 substandard houses were demolished at the call of the City’s health officials. 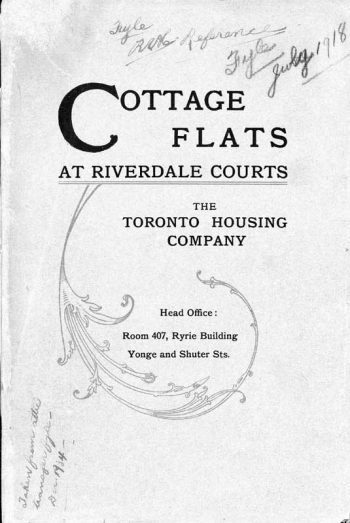 An increasing demand for subsidized housing also emerged at this time, leading to the formation of the Toronto Housing Company, viewed by many as a regrettable but necessary intrusion into the free market.